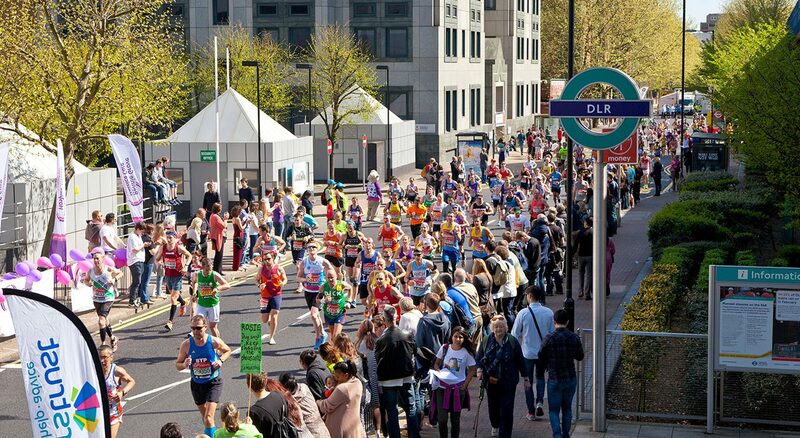 In 2013 we had two runners in the London Marathon raising money for The Himalayan Trust. Together they raised about £1,700 for us which was a brilliant achievement. If you are running a marathon or are looking for a benefactor for any other (sporting) sponsored event, please get in touch.